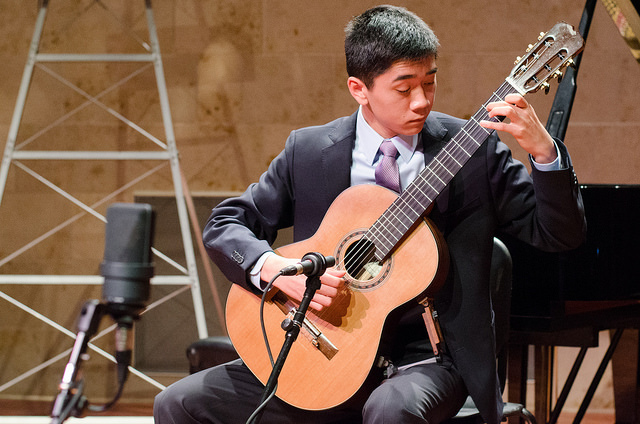 Guitarist Nicholas Padmanabhan performed on NPR’s From the Top with Host Christopher O’Riley in March 2018. You can listen to his performance, airing on stations nationwide the week of May 28, 2018, here. Nicholas performs on NPR’s From the Top. 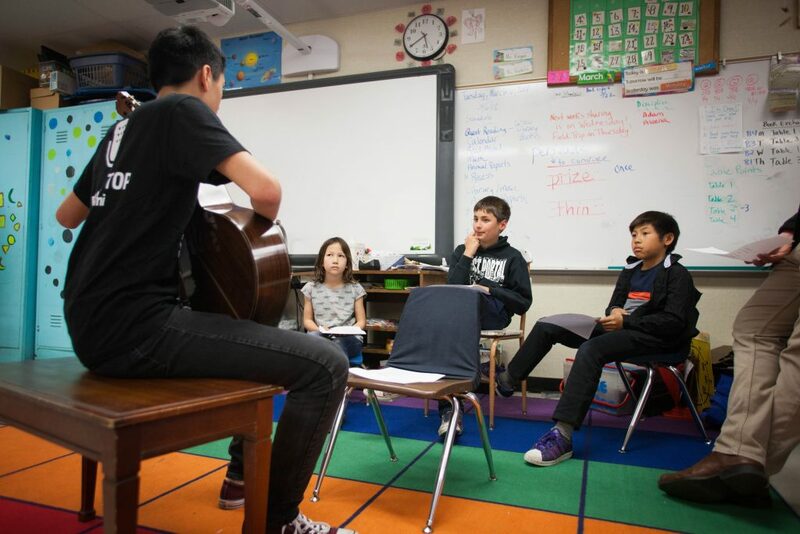 Like all FTT performers, Nicholas went through our Arts Leadership Orientation, where he and his peers explored leadership concepts and planned for a community engagement performance they would lead at Little Opera, a musically-based afterschool program, in San Francisco. At Little Opera, the FTT performers shared some music with the students and the students shared some of the opera they were working on. Then, together, they worked in small groups, writing libretto and composing music for an original work of opera. “Watching the kids participate in Alistair’s presentation encapsulates my From the Top educational experience because of how enthusiastic they were. Alistair asked the kids to yell out their favorite foods, and he picked one of them (I think it was pizza) and wrote a short melody based off the word. He then improvised over the melody on piano, telling the kids to shout out every time they heard the melody. This moment brought a smile to my face and made me laugh, because I was not expecting the kids to be so involved and excited. 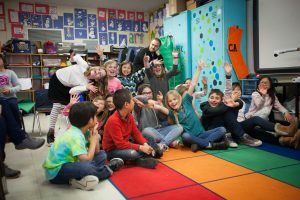 Even the smallest things, like writing a five-note composition, can excite a group of young children and make a positive impact on their daily lives. A year from now, I’ll remember many of the things I learned about arts leadership and taking music beyond the concert hall. I might even put together a concert that incorporates the guitar into conventional string ensembles so that I can bring a lesser-known type of music to my community.